Wizian respects your privacy and is committed to protecting your personal data. This privacy notice will inform you as to how we look after your personal data when you purchase services from us (regardless of where you’re based) and tell you about your privacy rights and how the law protects you. 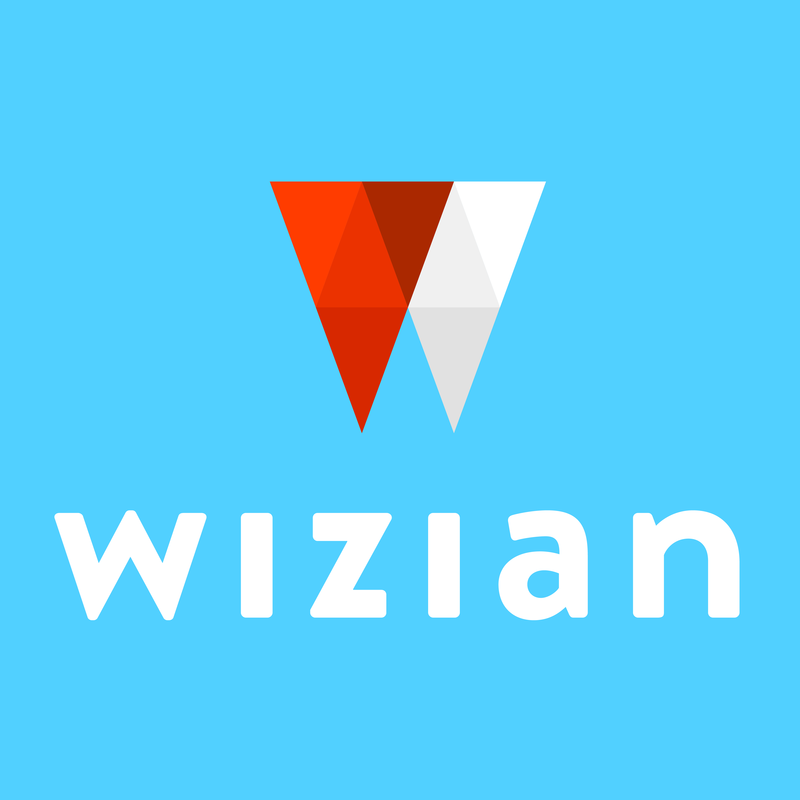 This privacy notice aims to give you information on how Wizian collects and processes your personal data, including any data you may provide through our website or over the telephone when you purchase travel services. Wizian is a trading name of Late Rooms Limited. Late Rooms Limited is the data controller and responsible for your personal data (collectively referred to as “Wizian”, "we", "us" or "our" in this privacy notice). Late Rooms Limited is part of the Malvern Travel Group of companies, which is made up of different legal entities, which include Malvern Travel Limited, Late Rooms Limited and Superbreak Mini Holidays Limited. This version was last updated on 7 May 2018 and historic versions can be obtained by contacting us. health or any medical condition or disability. If you are happy to consent to our use of your sensitive personal data, you will also be able to withdraw your consent at any time. However, as this will prevent us from providing the travel service you have booked, we will be required to treat any withdrawal of consent as a cancellation of your booking and the cancellations in clause of our Booking Terms and Conditions will become payable. By law we have to keep basic information about our customers (including Contact, Identity, Financial and Transaction Data) for six years (plus current) after they cease being customers for legal and tax purposes. Affiliates, based in the United Kingdom who, in agreement with LateRooms distribute LateRooms accommodation to their customers.